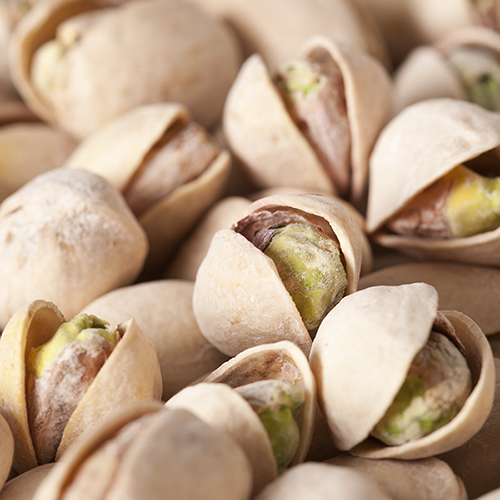 California grown pistachios roasted to perfection with sea salt... surrender to your craving. NUTRITION FACTS: Serv. Size: about 1/4 cup (30g). Amount Per Serving: Calories 180, Fat Cal. 120, Total Fat 13g (21% DV), Sat. Fat 1.5g (8% DV), Trans Fat 0g, Sodium 130mg (5% DV), Total Carb. 9g (3% DV), Fiber 3g (12% DV), Sugars 2g, Protein 6g, Calcium (4% DV), Iron (6% DV). Not a significant source of Cholest., Vitamin A or Vitamin C. Percent Daily Values (DV) are based on a 2,000 calorie diet. 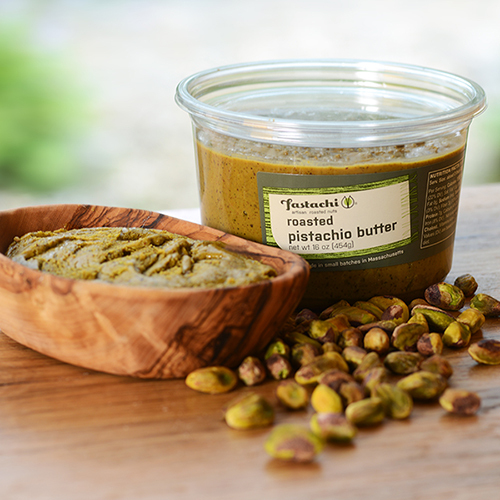 INGREDIENTS: PISTACHIOS (PISTACHIOS, SEA SALT). I bought these pistachios at your booth at the Prudential Center back in December of 2018 and was amazed by their freshness and amazing taste. I have ordered twice from your website since then and will continue to do so every time I run out of them. The reviews are true. These pistachios are incredible. Are huge! The largest, freshest pistachios I've ever had. These were actually a gift for my wife and she couldn't be happier. 5 stars!! 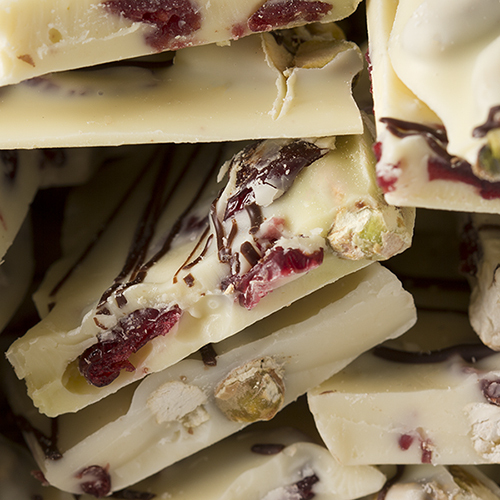 Bulk buy for xmas gifts. Perfect. 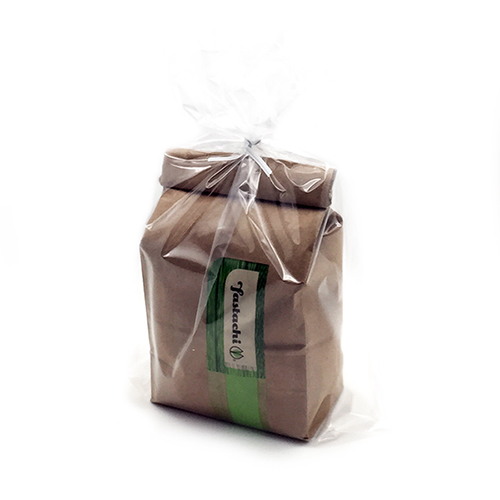 I love the packaging (including plastic bag) so I could leave them outside at the door if nobody was home. Will do this again next year. 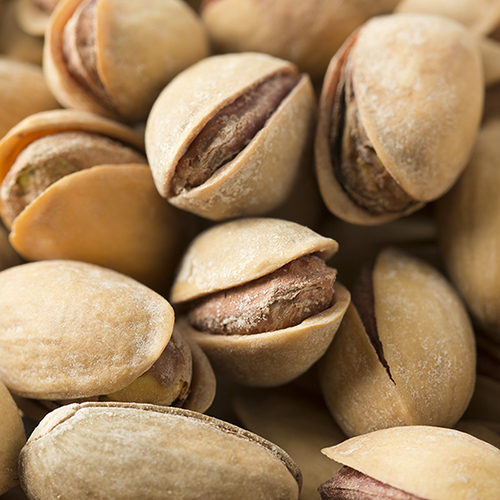 The pistachios are the best I've ever had. Really fresh and delicious. I have ordered them at least 3 times, and sent them to friends. Best pistachios I've ever had. Seriously, the best pistachios ever. Not a bad nut in the bunch! Best source for Pistachios that I'm aware of for the money. These are a favorite of my husband. He says they are the freshest.